The “fastest sailing boats in the world” will grace Sydney Harbour in February when the inaugural SailGP league kicks-off, but for Olympic gold medallist and America’s Cup winner Tom Slingsby it’s more than racing on the line. 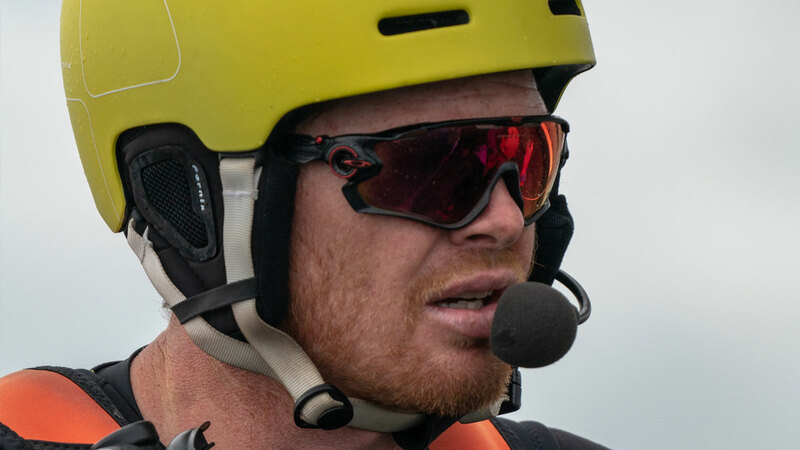 “I’ll be emotional come the first race on Sydney Harbour,” Slingsby told Wide World of Sports in an exclusive interview. Slingsby will lead Team Australia in the SailGP global racing league’s inaugural season. The league is set to bring intensely competitive, inshore racing to fans across the world as international crews compete aboard the new F50 sailing boat for the championship trophy and a $US1 million prize. The “extremely high-tech” F50 is the fastest catamaran in the world, capable of reaching up to 50 knots (100km/h). Slingsby is savouring the opportunity to unleash its potential for the first time come February. 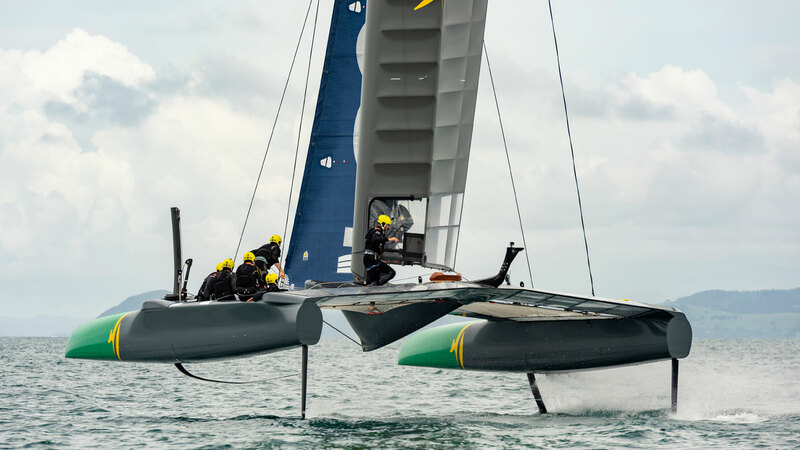 “These are the fastest sailing boats in the world, they’re literally like the F1 of the water,” he said. “These boats are half sailing boat, half plane. The speed and the manoeuvrability is unlike what 90 per cent of the population has seen. 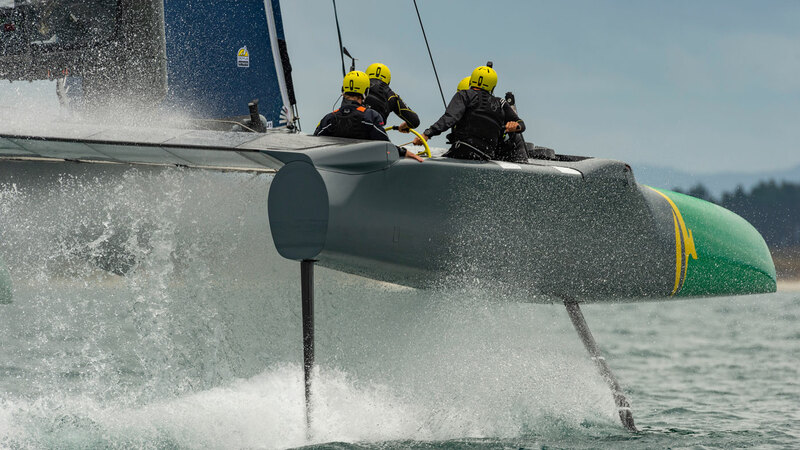 A former America’s Cup winner himself, Slingsby knows all about the big-time and is confident the new SailGP racing league will captivate international audiences. “This new league is going to be amazing, it’s a country vs country thing,” he said. “You’ll see our boat which is all green and gold with a giant kangaroo on the wing, and were going to be competing against different countries like USA and GBR, countries that we’ve got a very healthy rivalry with. Tickets for the inaugural SailGP Sydney Grand Prix go on sale today, with Australian sports and lifestyle lovers able to secure their spot on spectacular Sydney Harbour for the thrilling racing event on 15-16 February 2019.